How is your week going? Mine is going well, so far. Regardless of how your week is going, you need to remember why you are alive and why you should be grateful. That's where Boluwaduro comes in. 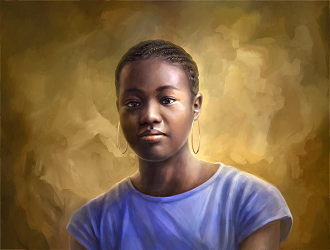 She reminds us in her song, Reason, that Jesus is the reason why we live. Gospel music minister, Boluwaduro, is out with a brand new single, a powerful rock piece titled "REASON" featuring one of Naija's finest vocalists and music ministers, Psalmos. "Reason," is one of such divine gifts from God released by the Holy spirit to me during my quiet time. It's a song that renews our stand and decision to choose Jesus Christ over and over again, a song to remind us of our purpose here on earth. The Bible says in Galatians 2 vs 20 "For I am crucified with Christ, nevertheless I live, yet not I, but Christ that liveth in me." That's the message in Reason." In this dying world, everything points to the fact that true Christians can barely survive the challenges and temptations of each day but of ourselves we can do nothing, though we are in this world, we are not of this world, but Christ in us is the hope of glory. Pls enjoy and be blessed by it." 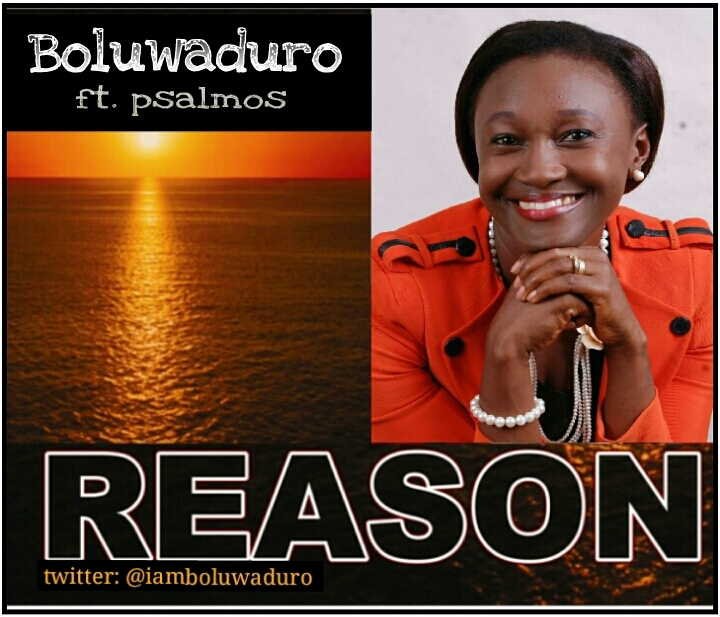 Reason was composed by Boluwaduro, arranged by Israel Adeseko of Visual Dreams Management, Produced by 'Dekunle Oniyo CEO Talking Beatz & Femi Temowo (UK) on the Rock Guitar.